Modernizing Medicine® provides an intuitive data-driven, specialty-specific EMR/EHR system called EMA™. 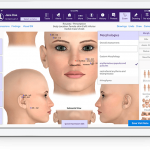 A complete healthcare IT suite that includes Practice Management, Analytics, Revenue Cycle Management (RCM), modmed® Kiosk, a Patient Portal including Telehealth and pathology (for Dermatology practices). 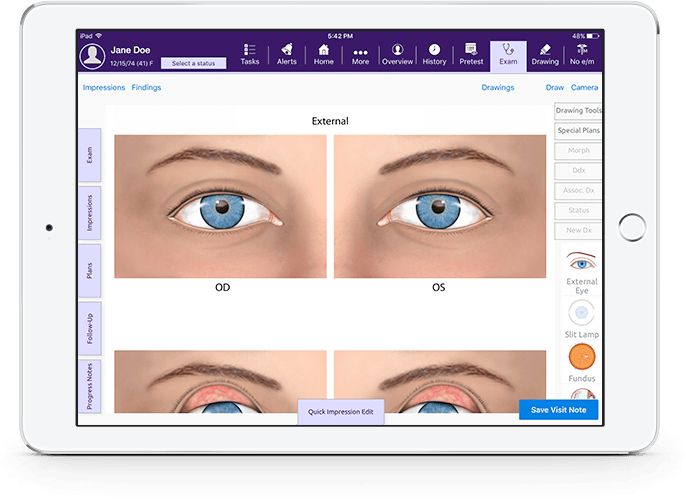 The specialty solutions suite by Modernizing Medicine is not only dermatology-specific but is also available for specialties like ophthalmology, orthopedics, otolaryngology, urology, plastic surgery and pain medicine etc. 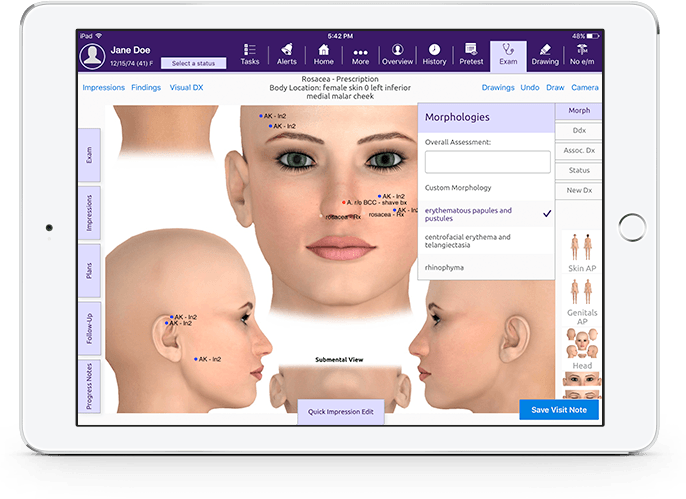 Cloud-based EHR platform is enhanced by the native iPad app and includes built-in specialty-specific knowledge-base, MIPS intelligence platform, and an ICD-10 solution. 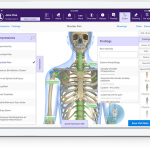 EMA™ is compatible with labs, and integrated with diagnostic equipment and imaging software making reports easy to access and store in patient charts. 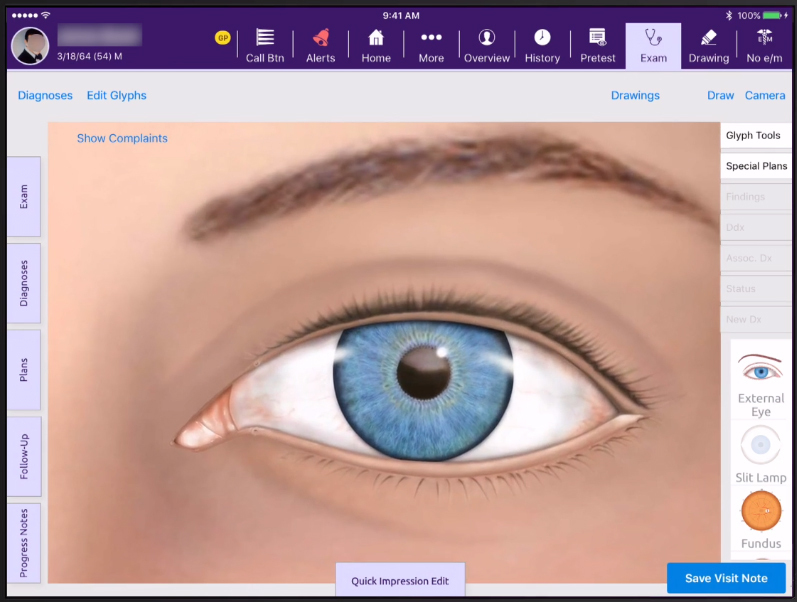 It provides annotation capabilities, where doctors can draw on images with e-pens to point out specific areas of an illness. 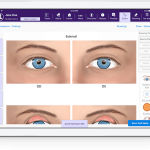 It includes a series of pre-built templates allowing healthcare professionals to select commonly used diagnoses, refill prescriptions quickly and gain patient consent efficiently, making workflow smoother for an overall efficient operation. EMA™ collects structured data and is optimized for value-based care under MACRA. The system’s adaptive learning engine remembers a healthcare provider’s specific preferences and allows physicians to actively select commonly used diagnoses (ICD), prescriptions (e-Rx) and consent forms. 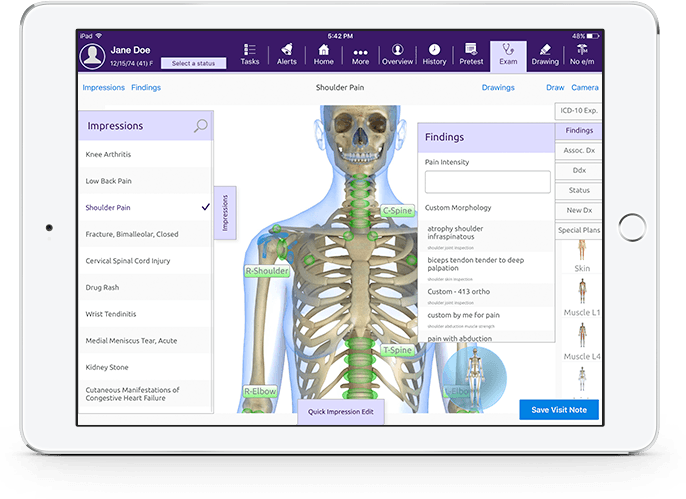 Utilizing the Interactive Anatomical Atlas™ and Virtual Exam Room™, physicians can tap and touch their way through a clinical encounter while focusing on their patients. EMA™ is a full suite EHR system, which means that it includes elements of medical practice management (PM) and medical billing within the software. Because it is cloud-based, EMA™ offers support for a range of mobile and handheld devices, making a medical practice more flexible and efficient. 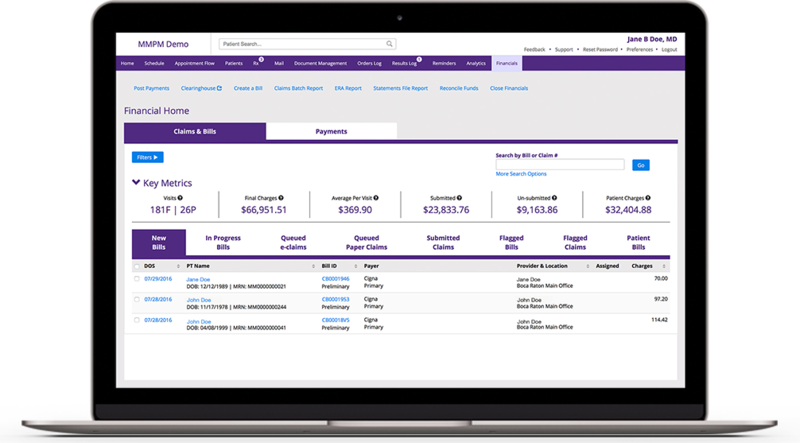 EMA™ also features specialty-specific revenue cycle management, inventory management, physician group purchasing, and physician quality reporting solutions. 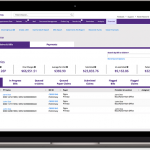 EMA™ is designed with structured data technology that handles the Value-based Payment Modifier and facilitates quality reporting, including the Physician Quality Reporting System (PQRS) and program reporting. The system can also remember the specific requirements of each provider through an adaptive learning engine, using this, the physicians are able to actively select commonly used diagnoses, prescriptions and consent forms. Designed specifically by practicing physicians, the benefits of this healthcare IT suite includes automated billing and coding, Cloud-based functionality, automated notes and bills, no templates or macro restrictions, data-driven productivity and enhanced patient engagement, which saves countless hours of effort and improves patient experience and cure. Pros: Excellent software&comma; very user friendly&comma; works across desktops and smart phones and charting is quick and easy . They clearly listen to us and are making constant changes to improve it. Cons: It lacks the ability to rearrange topics for personalize workflow. Pros: User friendly&comma; cuts charting time in half&comma; chatting is super easy. Cons: Specialty specific&comma; would love to have a system available for internal functional medicine. Pros: From a client vendor perspective I have to say it is a pleasure to be able to collaborate with an efficient group of professionals. Cons: Most forms&comma; notes&comma; etc. are built with primary specialty in mind. Has less diversity for more specific specialties. Verdict: You should go for it!!!! Pros: It is a robust software great features and functionalities. Once you learn how to use the software. It really eases your routine tasks. Cons: The software can be made a little more user friendly and more customization features can be added. Verdict: Overall a robust software for practices. Pros: Wonderful EMR and PM software. once you know how to make her do what she can do&comma; it is great. More in depth use is necessary to maximize the system features. 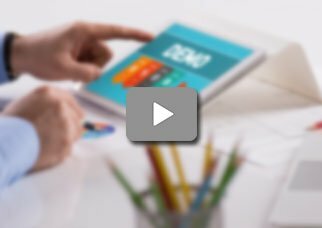 Cons: More training videos should be added to have better understanding of the software. Verdict: Modernizing Medicineu2019s Healthcare IT Suite is the best! Pros: Everything integrates well. Overall the software is very powerful. E-prescribing is a great feature and saves a lot of time. Cons: The interface of the software can be improved. Everything else is great.